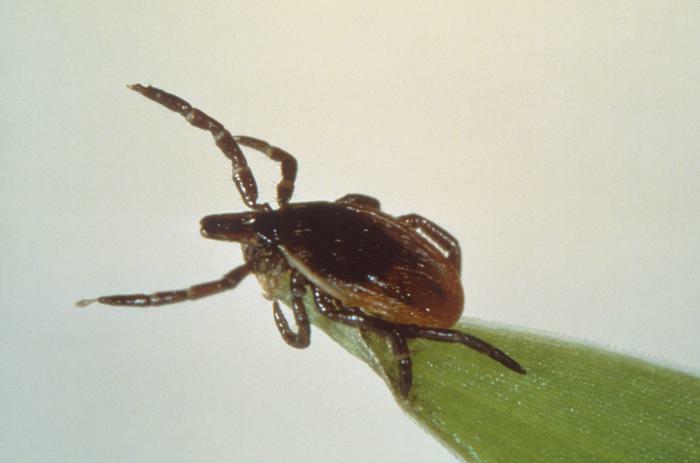 The Pennsylvania Department of Environmental Protection (DEP) announced that it is conducting a five-year environmental surveillance of ticks to assess the risk of tickborne illnesses across Pennsylvania. The survey, which started in July 2018 in coordination with county governments, is part of the Pennsylvania Lyme Disease Task Force recommendations for combating the growing incidence of Lyme and other tick-borne diseases. It is funded annually through the state budget.